Mary Lynn “Richardson” Greaham was born January 28, 1945 to Donald and Marjorie (Eckartt) Richardson in Pontiac, Michigan. She grew up in Birmingham, Michigan and attended school there. 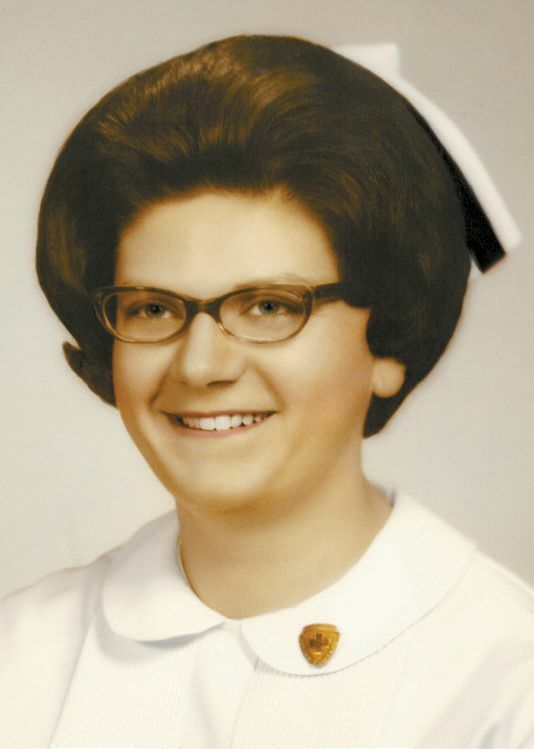 She graduated high school in 1963 and entered nursing school in the fall. She graduated nursing school in 1966 and enlisted in the United States Army as a 2nd Lieutenant and served three years as an army nurse while reaching the rank of Captain. Mary and Donnie met while stationed in Vicenza, Italy, in the army. They were married April 18, 1970 in Birmingham, Michigan. They moved to Oklahoma in 1970 and spent most of their lives there. Mary passed from this life on March 27, 2018 at her home in Duncanville, TX, surrounded by her loving family. Mary was preceded in death by both parents Donald and Marjorie Richardson who lived in Florida as well as an older sister, Sharon, also of Florida. She has one older sister, Nancy, still living in Florida. She is survived by her husband of the home Donnie Greaham. Mary and Donnie have three children. Mary was extremely proud of her children Darin Greaham and wife Cheryl of Duncanville, Texas, Traci Lynn, who passed away in April of 1974 and Kari Lynn Harris and husband Chris of Braman, Oklahoma. They have three beautiful grandchildren: Morgan Lynn age 14, Weston Scott age 11 and Justin Garrett age 7. Mary spent 30 years as a Registered Nurse working in many different areas of medicine and taking care of tens of thousands of patients. She spent her last 20 years as a Family Nurse Practitioner again taking care of many people. She put her heart and soul in her work and treated every patient as her family. Other than medicine Mary’s passion was her family whom she cared for all of their lives. Mary is loved and will be soulfully missed by her family.